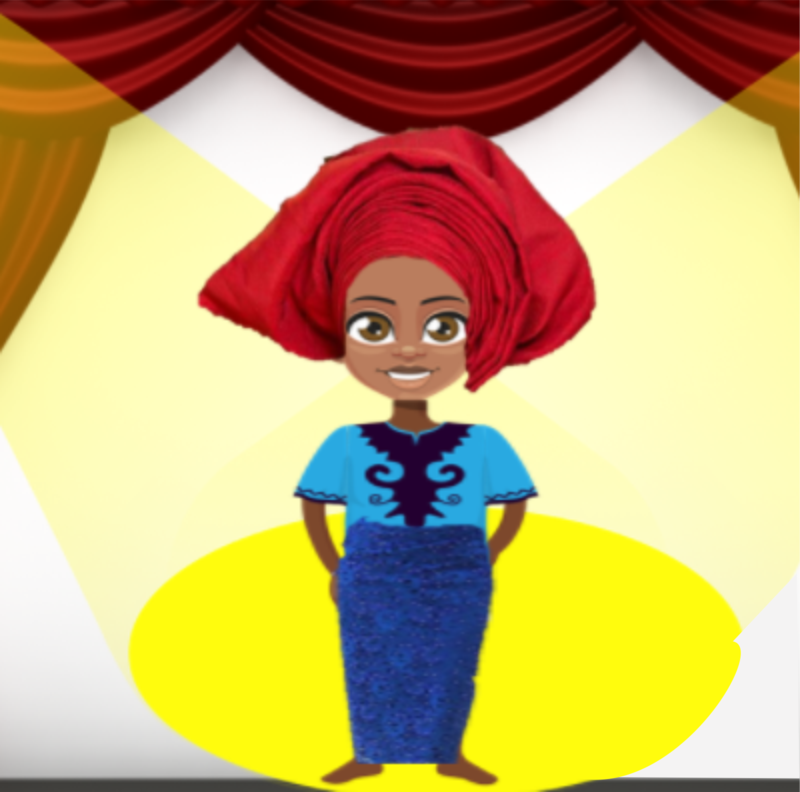 The wonderful world of Nigeria! 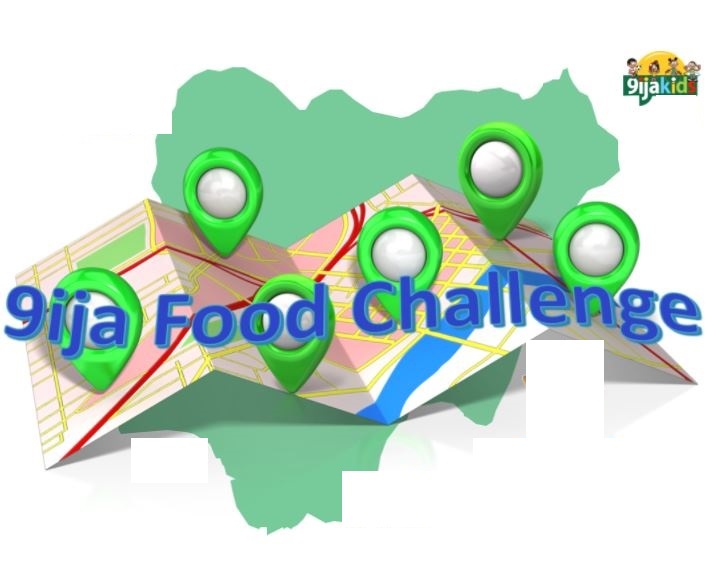 Are you curious about how people live in other parts of Nigeria? 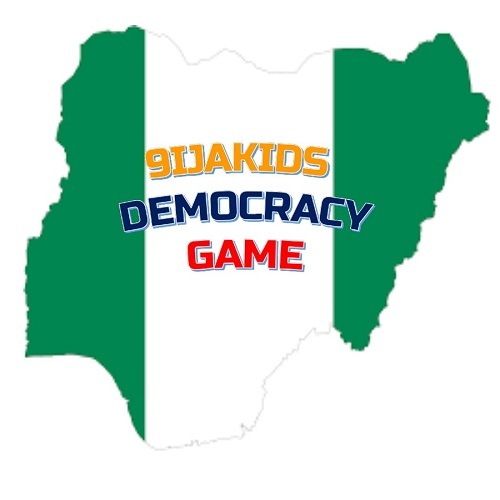 Our culture games will help you explore the sights, sounds, food, fashion and people of the greatest country on earth – Nigeria! 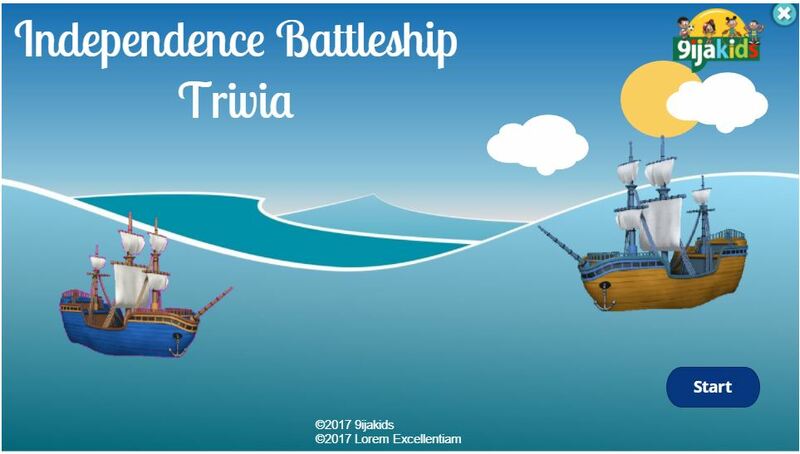 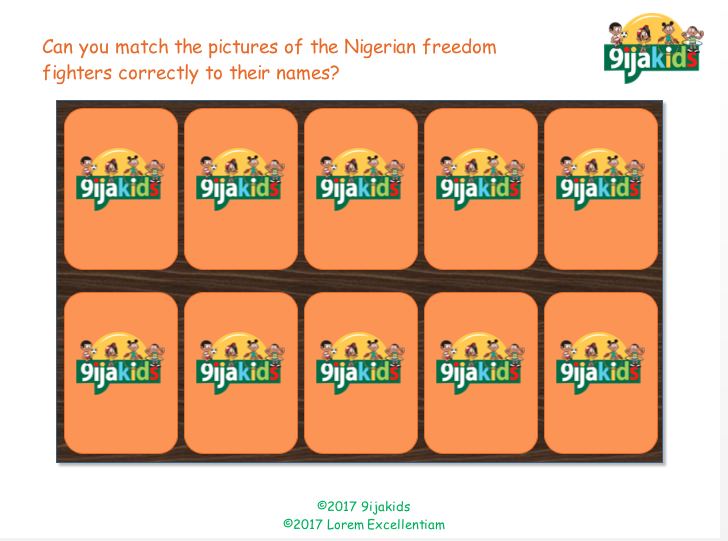 Test your general knowledge about Nigeria with these fun and interesting questions. 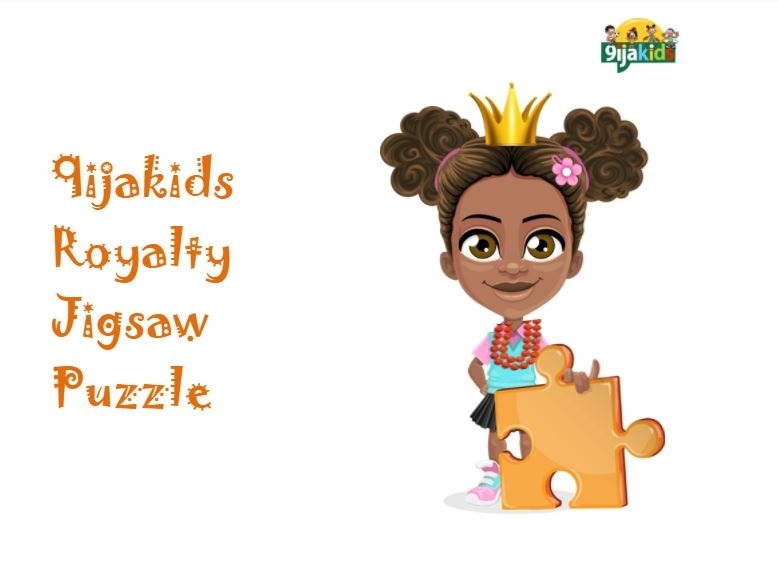 Here is an awesome jigsaw puzzle to help you identify the rulers of major kingdoms in Nigeria. 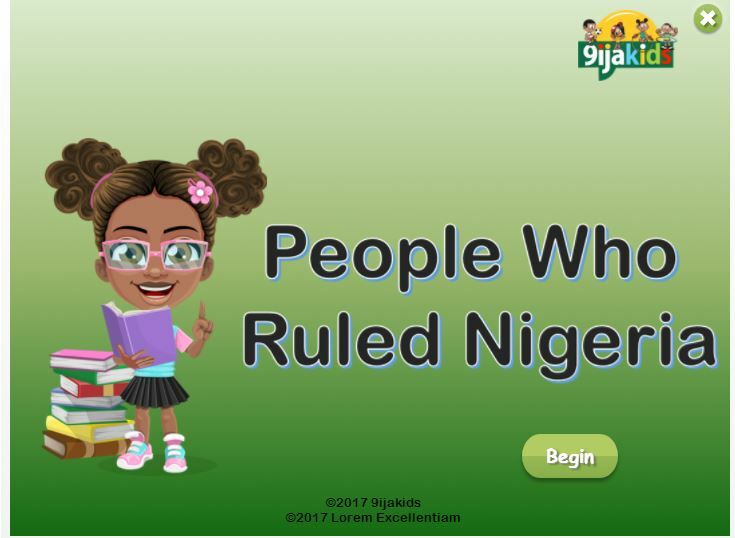 Have fun learning about Nigeria. 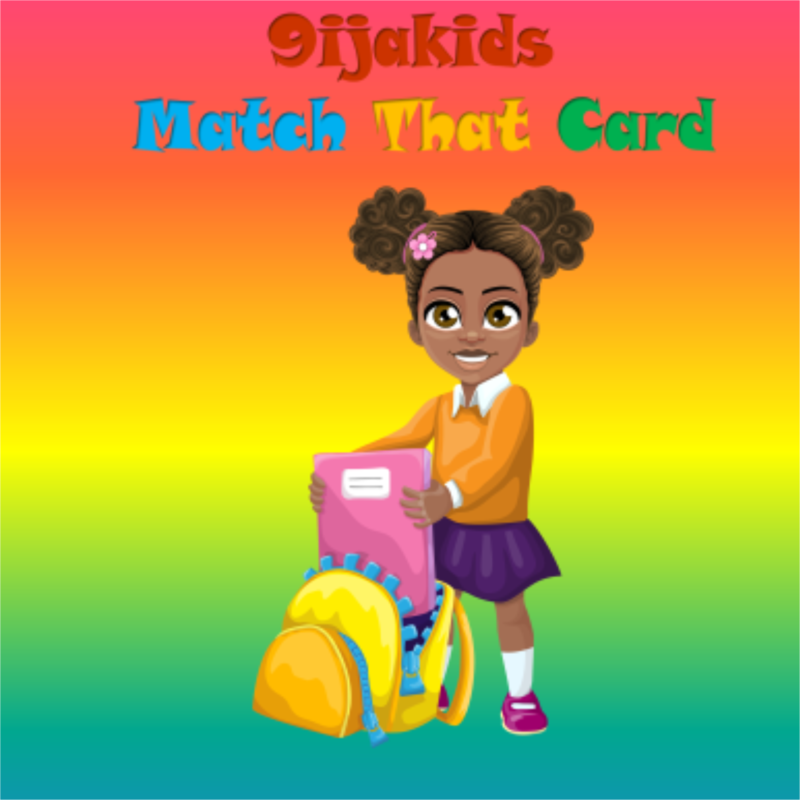 Matching the cards which relate to Nigeria. 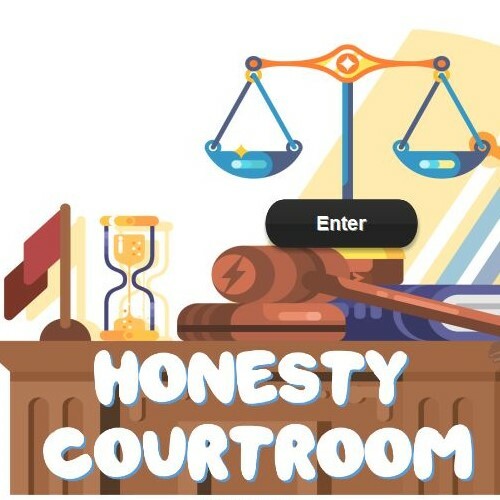 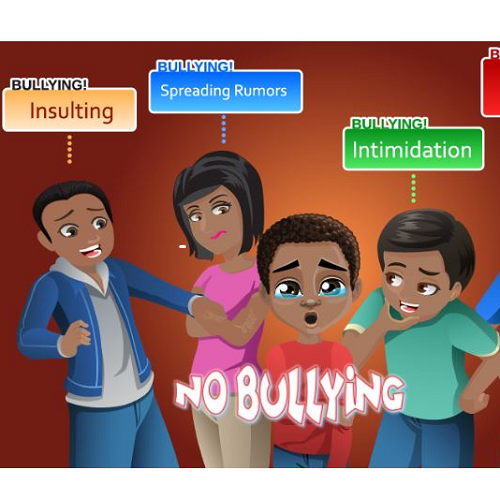 Are you a real Nigerian? 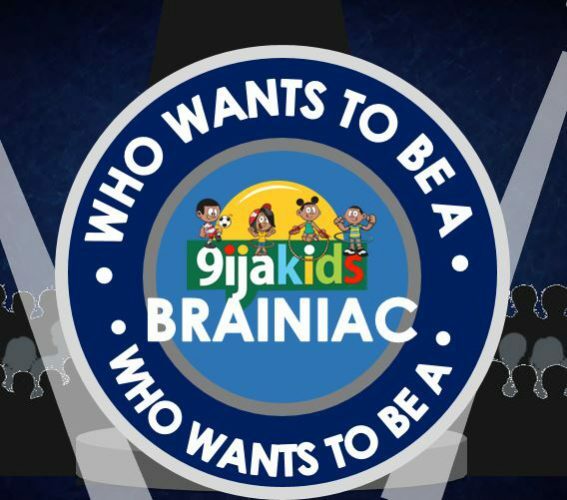 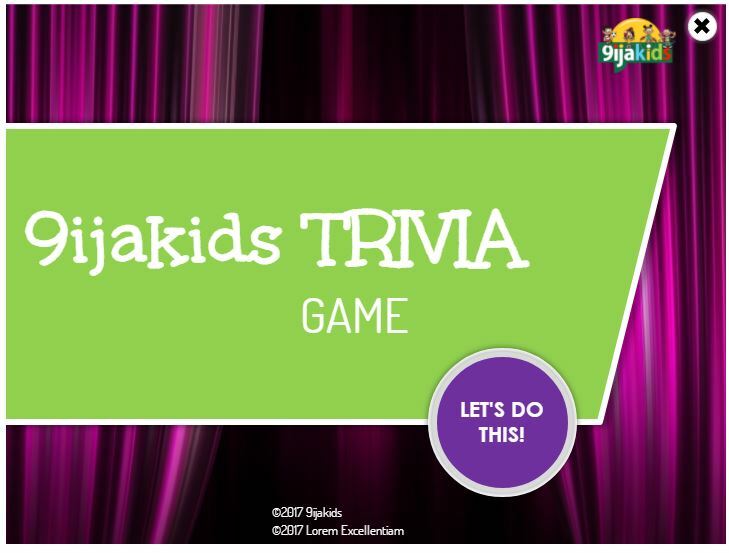 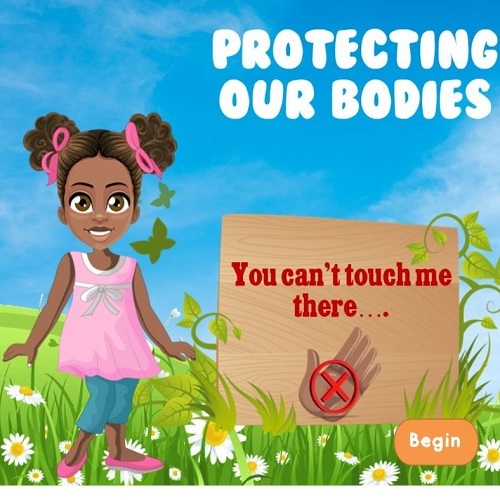 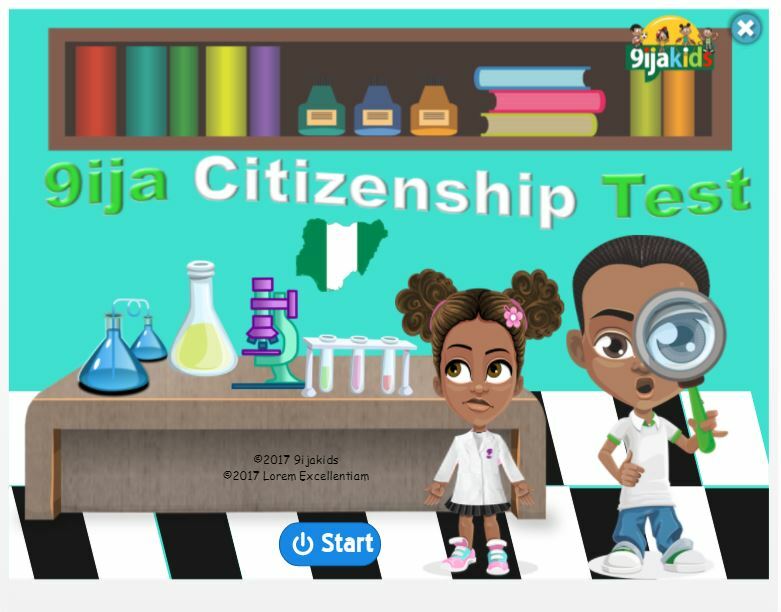 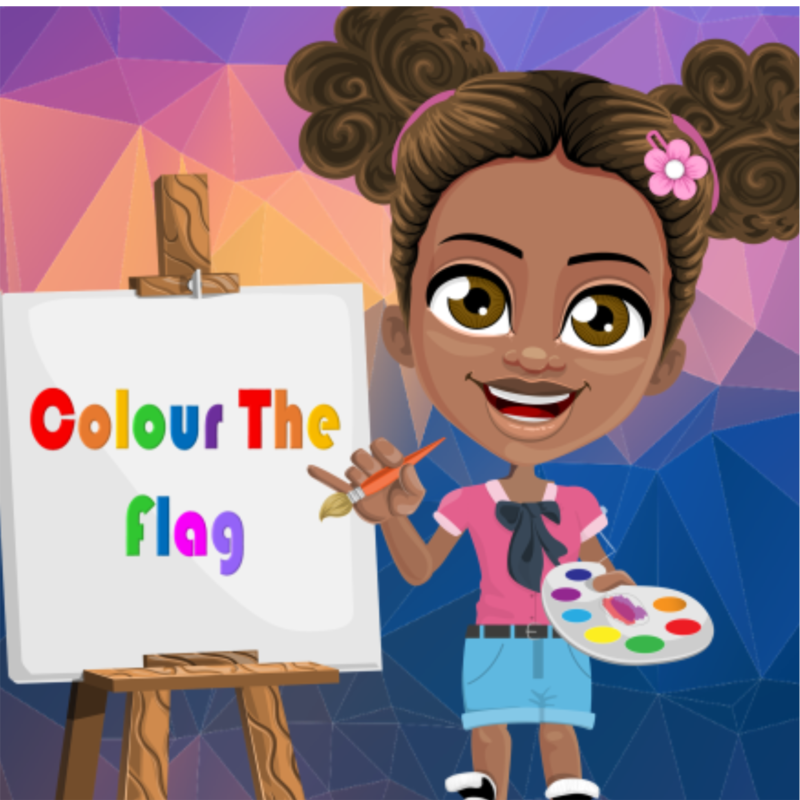 Take our citizenship test to find out if you are a 9ijakid or a ..
A simple game to teach children about the colours of the Nigerian flag.